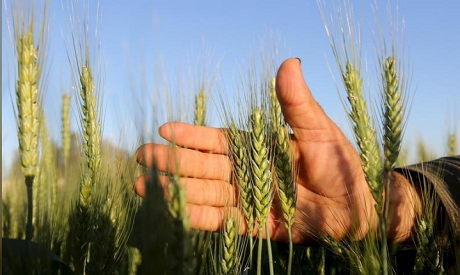 Egypt’s General Authority for Supply Commodities (GASC) will pay for wheat bought in upcoming international purchase tenders by opening letters of credit on sight, the supply ministry said in a statement on Monday. The state buyer’s letters of credit - banking guarantees for on-time payment from a buyer to a seller - were typically issued prior to shipment, with payment guaranteed within 180 days. The new payment terms follow financing from the Islamic Trade Finance Corporation and are expected to lower the prices of wheat on offer in purchase tenders as suppliers factor in a lower risk premium, the ministry said. “That, of course, will be better for the suppliers as they will receive their funds directly and the prices will be cheaper for GASC by $5-$6 per metric tonne,” one Hamburg-based trader said. Four traders familiar with the matter had said on Monday that the authority was considering the decision and that a change was expected to take place for the next international purchase tender. It was unclear whether GASC would change payment terms for other supply commodities, such as vegetable oils and rice.